SIGN UP NOW FOR SUMMER! Musicals: The Fantasticks* Once Upon A Shoe (Knightsbridge Theater), The Sound of Music, Narnia (The Musical), The Gondoliers** A Christmas Memory, A Little House Christmas (SMP), Wanting Miss Julie, City of Light, Mary Marie. *** Hans Brinker (for New Musicals, Inc.). Theatrical: L.A. County’s Shakespeare in the Park’ - A Midsummer Night’s Dream, Much Ado About Nothing, Twelfth Night, Fairytales and Fantasy (2005–2009). Opera – Marriage of Figaro, The Mikado, Magic Flute (Pasadena Opera Co.); La Boheme (Hradek Kralove Filharmonie, Czech Rep.); Aesopera**** (So. Cal Lyric Opera). 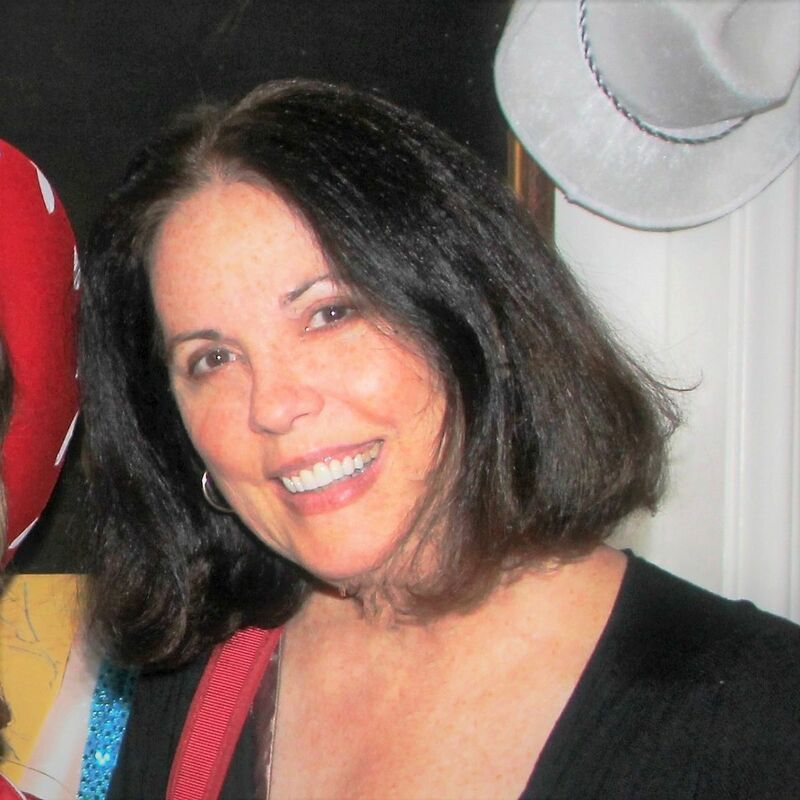 Dianne Harmel, M.A., is the CEO and artistic director of Foothill Academy of Vocal Arts (FAVA), a nonprofit organization she founded in 2006 to provide voice instruction and choral music opportunities for elementary and high school youth in the Greater Pasadena area. As a performer, Ms. Harmel is an accomplished mezzo-soprano soloist specializing in oratorio work; however, her passion is teaching others to sing. She is an Adjunct Professor of Applied Voice at Azusa Pacific University and at Life Pacific College, where she also serves as Choir Director. Additionally, Dianne has a private studio in her home in Monrovia where her current voice students range in age from 8 to 78. She received her musical education locally in Los Angeles, with a B.M. in Vocal Performance from USC and an M.A in Music (Emphasis in Vocal Pedagogy) from CSULA. Amy Sara Lim has been a member of SCLT/AKT Academy with Alison Kalmus since the age of six. Credits include Lucy in Narnia, Little Fan/Belinda in A Christmas Carol, and NASA voiceover projects- directed by Alison Kalmus. Stepping from the stage to the production team, Amy has been a choreographer for the AKT Academy for three semesters, and has choreographed, costumed and associated produced AKT's second stage production "The Dream on Royal Street." Amy is an English major, Secondary Education minor, and in the Honors Program at Chapman University. She hopes to pursue a teaching career in theater.